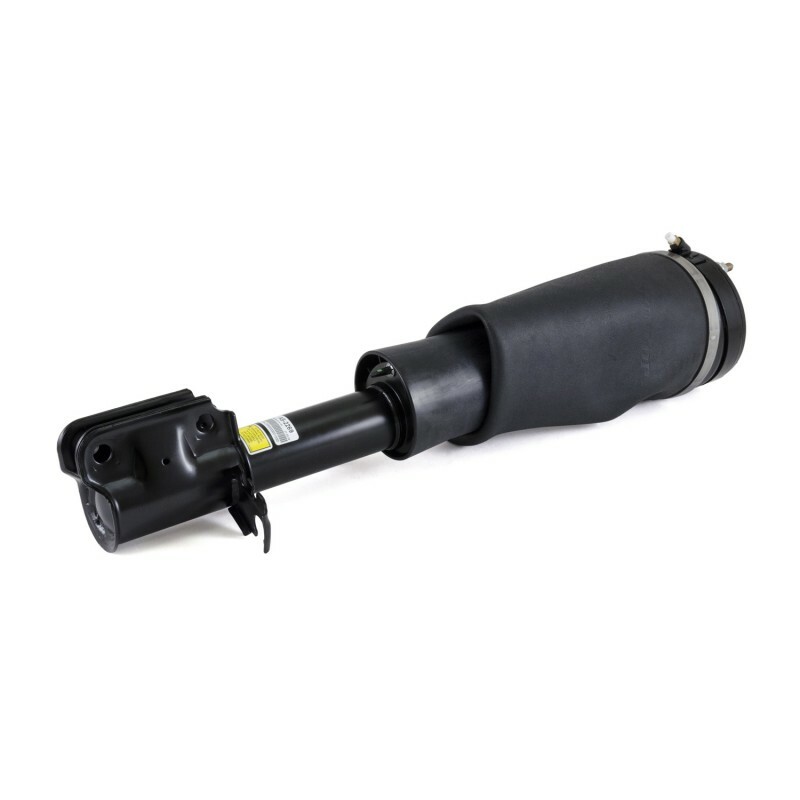 As the UK Distributor for Arnott we are pleased to offer their completely remanufactured OE Land Rover front air struts for the 2010-2012 Range Rover with continuous variable adaptive damping suspension is thoroughly tested, cleaned and repainted. Arnott then carefully rebuilds the part with a new heavy-duty rubber air spring bladder manufactured by Vibracoustic along with a new air fitting and O-rings. The price per OE Land Rover strut at your local dealership is a king's ransom! Arnott's design is not only more efficient, it’s also much more affordable!